The European Sales Office of Vinicola CIDE has concentrated on the individual needs and growing demands of the customers in their sales channels and specialised in the development of private labels across the entire process chain. In doing so a partnership-based corporate structure with decades of experience in the conception, design and further development of private labels is used. This knowledge and experience qualifies Vinicola CIDE as your competent partner for the development and implementation of private labels. The well-trained Vinicola CIDE sales team in the European Sales Office based in Essen, Germany accompanies you during the development of your private labels over the entire process chain from the conception to logistics. Vinicola CIDE will work closely with you to design your product in accordance with your ideas and wishes. Together, we define your target customer market and select the appropriate bottle type, shape, colour, weight, height and type of closure. Vinicola CIDE designers develop the product design in line with the defined product concept – from the bottle labels to the cardboard packaging. 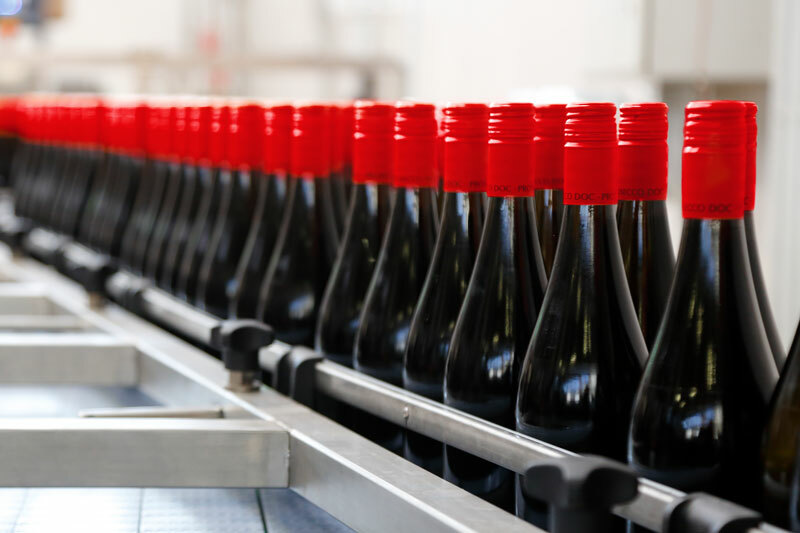 The production of your goods, including procurement of raw materials, refining the base wines and finally bottling and packaging the product, is implemented with the utmost efficiency and advanced technology by Vinicola CIDE srl in Mareno di Piave. Available production capacities are deployed in such a way as to be able to meet higher volume expectations when required. These days, successful wine trading can only be achieved on the basis of professional quality management. Our dependability in this context is reflected in the winery’s IFS Food certification, which is assessed annually in unannounced audits, as well as in the IFS Broker certification held by our European Sales Office. Furthermore, we work together with all the relevant chemical and sensory laboratories to assure the quality of your products at all times. 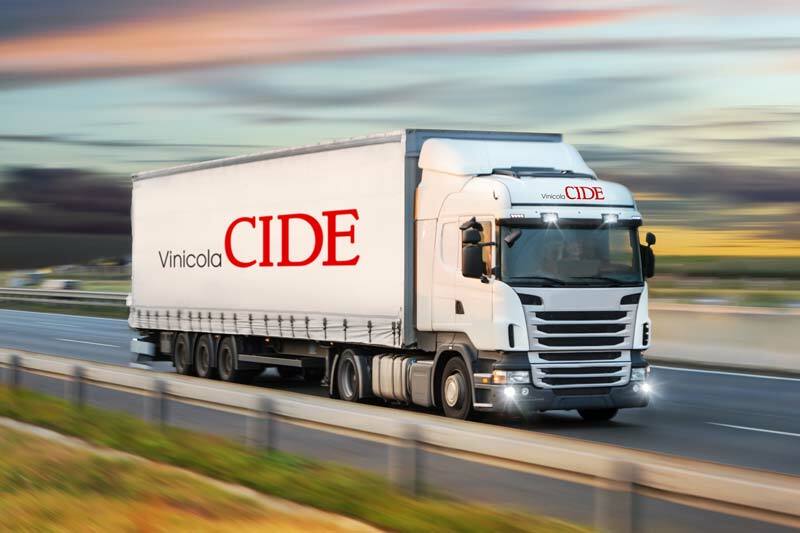 You will also benefit from Vinicola CIDE’s long- standing experience in the matter of storage and transport. Vinicola CIDE only employs reputable sector-oriented logistics companies to store your goods and deliver them reliably whenever and wherever you need them. 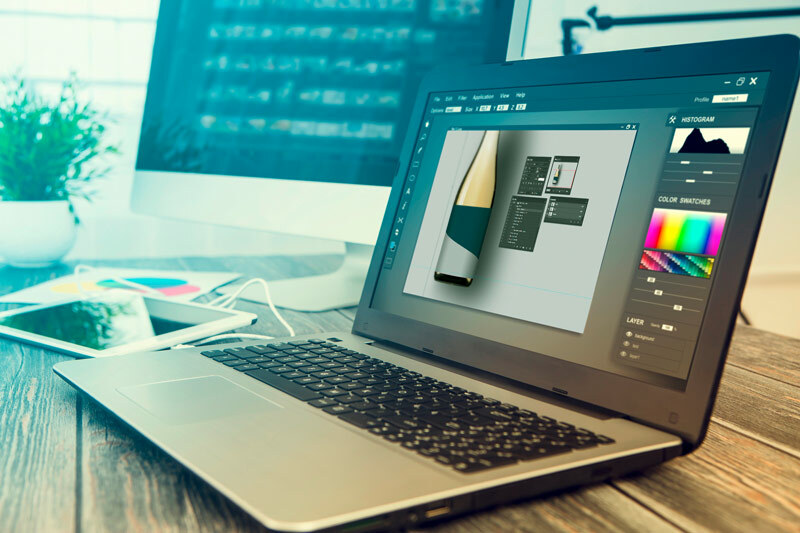 Place your trust in Vinicola CIDE’s experience and professionalism in designing, implementing and developing your own brands. We look forward to talking to you.